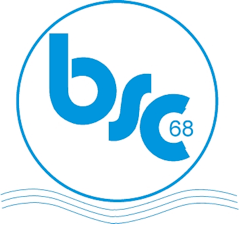 For many years we have been twinned with Bergischer Schwimmclub68 (BSC), a swimming club based in Overath, near Cologne, in Germany. We take a party of club members to visit BSC during the October half term every two years. Visitors stay with the host club’s families, a programme of visits and activities is arranged for the visitors during their stay and a gala is held where the two clubs compete for a trophy. In the years when we do not visit, a party of BSC members visits us in Colne Valley on a similar basis. Their visit does not usually coincide with our half term as it is arranged to fit their holidays. It is usually in early October. 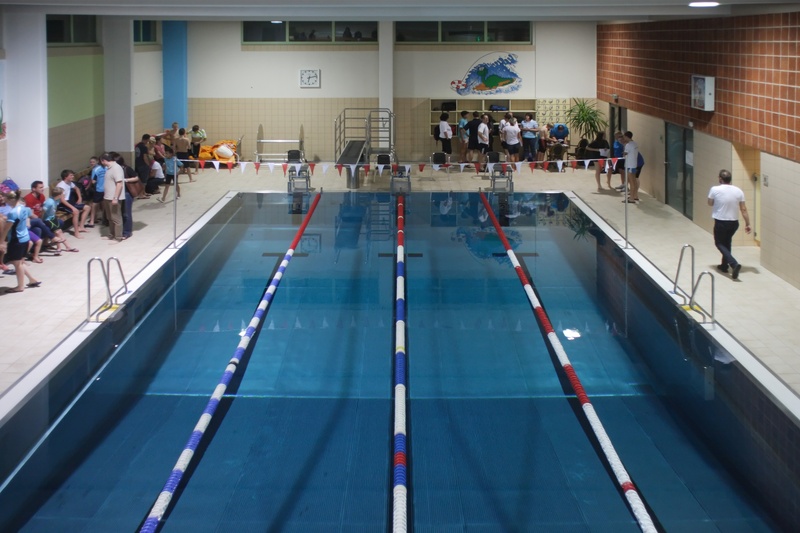 When we visit Germany, a team is chosen from the club’s swimmers aged 11 and upwards, who are invited to represent the club on the visit. It is the responsibility of the members participating to meet the cost of their trip. The club pays for the activities during the week away as necessary, but is unable to subsidise the cost of the travel. All those swimmers eligible to go on the visit will be asked if they wish to be considered. From the replies received, invitations are issued following certain criteria including:- previous year’s attendance, hosting visitors previously, ability and a fair mix of age groups and gender. When the German team visits us, some of the cost of entertaining our guests is met by the Club. This is for venue hire, catering requirements, costs of some activities, etc. It is a condition of the Kirklees Twinning Association, under whose umbrella we operate the exchange, that anyone participating in the exchange must be willing to offer reciprocal accommodation to visitors from the twinned organisation. Over the last few years, the number of willing hosts has fallen considerably. Unless this trend is reversed, there is a chance that the exchange will cease which would be a shame after 40 years. In 2016 we will again be looking for new hosts. We hope you will consider taking part in this exchange. As with normal club activities, the trip to Germany is run by volunteer adults. It is a large responsibility and parents/guardians of the members on the trip are asked to sign a disclaimer regarding the behaviour of their children and the liability of the party leaders. Invitations are usually issued by the end of March and responses requested as soon as possible so that we can inform the host club of the names and details of the party, for them to arrange suitable accommodation with their club families. If an invitation is accepted, the swimmer undertakes to attend the Club regularly up to the date of the trip. In the case of non-attendance, the invitation will be withdrawn and no refund given. Please ask if you want to know anything more about the exchange, or would like to volunteer accommodation for BSC visitors.